"The xpressor 500 is an extremely versatile stereo compressor available in API's 500 series format. 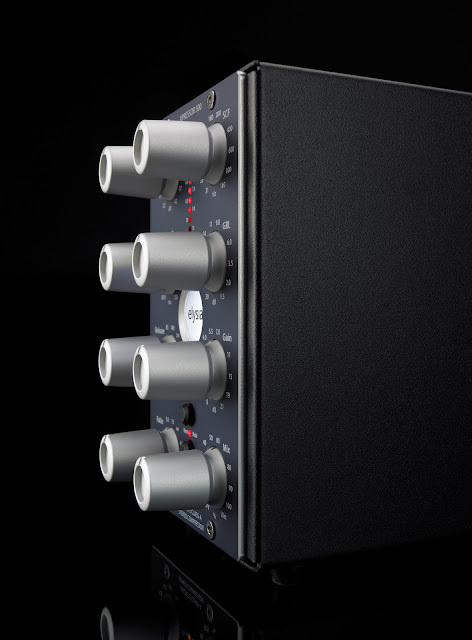 With its many unique features taken from our flagship products, you not only get great compression, but an amount of control on processing which is hardly ever experienced elsewhere." Perfect attack in any situation. Smooth or crisp – the choice is yours. Mixing direct and compressed signals. 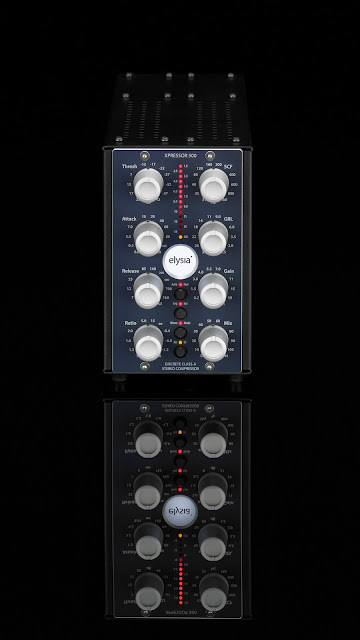 Ultimate control on the compression process. Get more info at Elysia.com.